Since finishing graduate school, Maggie Griffin has worked hard to build an enviable life in Boston. She s an elementary school teacher in a tony Boston suburb, a devoted sister, and a loving aunt. 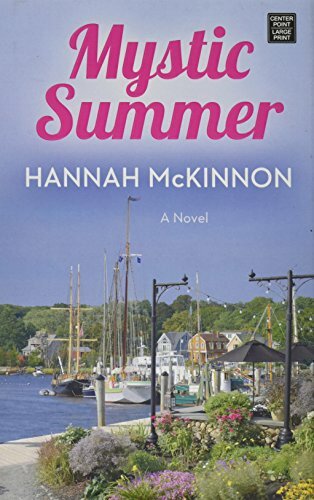 With her childhood best friend s wedding quickly approaching and her own relationship blossoming, this is the summer she has been waiting for."